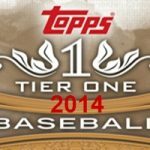 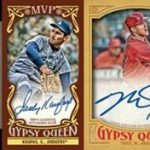 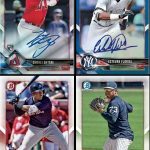 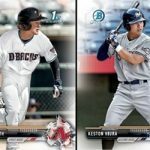 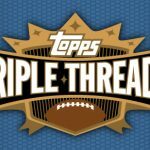 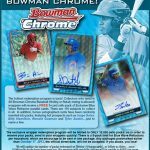 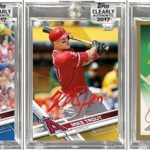 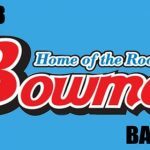 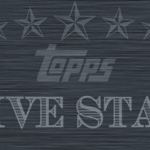 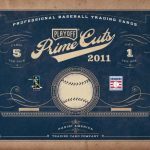 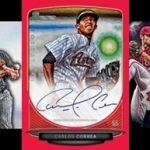 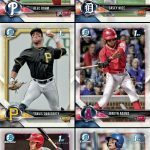 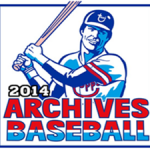 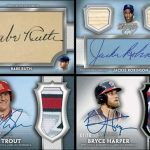 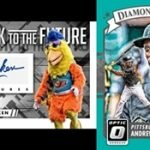 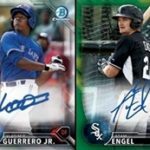 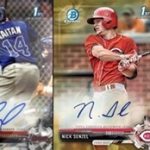 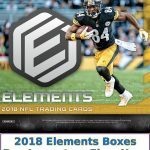 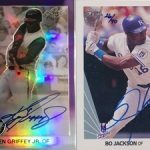 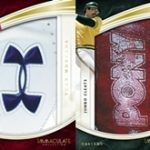 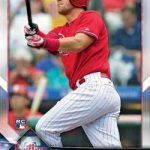 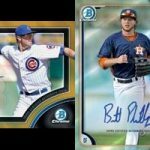 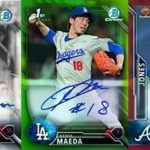 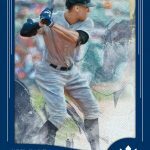 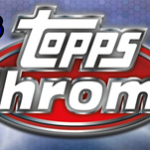 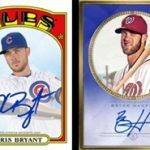 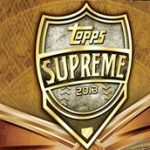 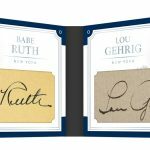 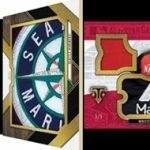 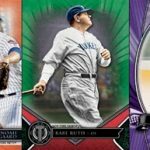 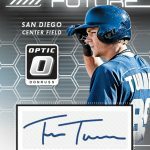 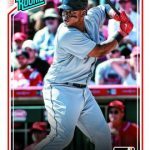 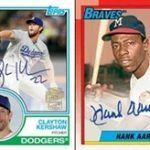 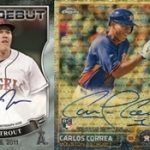 All the up-to-date details about baseball cards in one place! 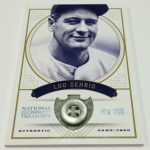 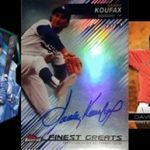 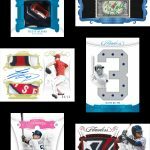 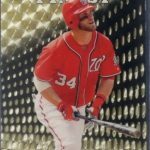 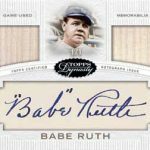 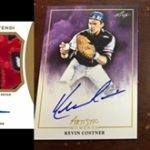 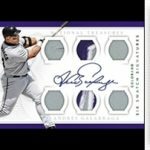 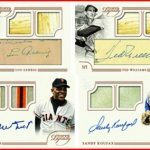 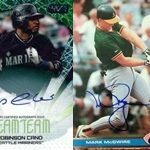 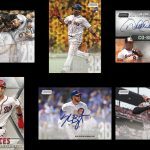 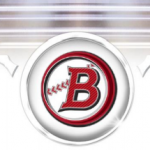 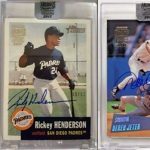 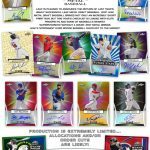 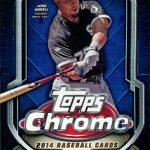 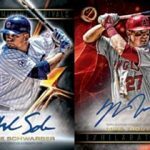 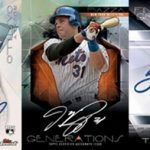 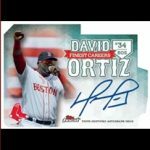 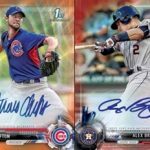 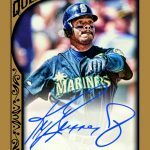 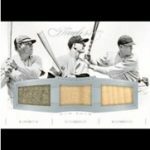 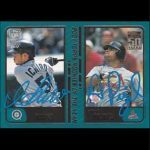 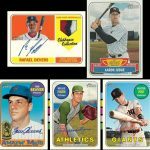 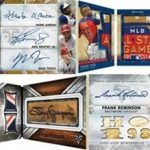 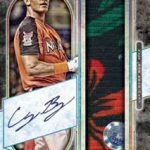 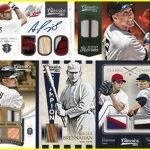 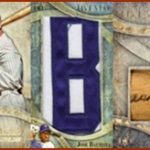 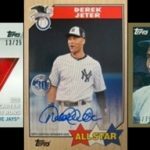 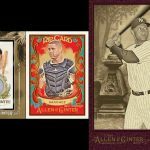 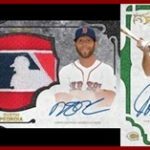 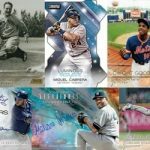 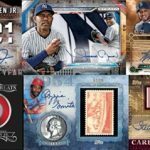 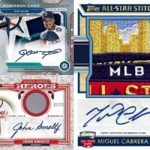 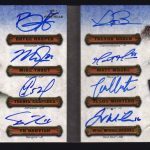 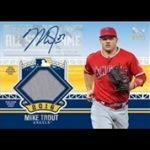 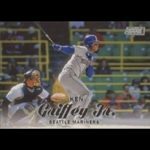 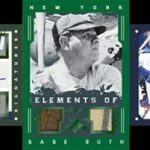 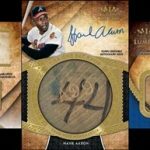 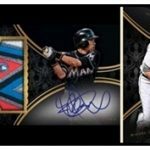 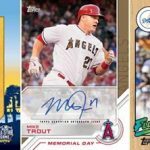 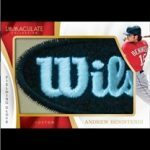 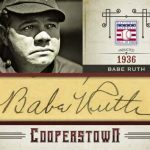 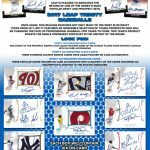 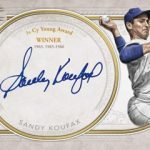 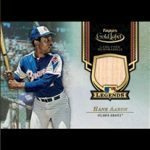 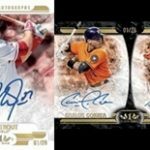 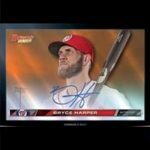 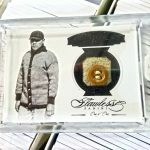 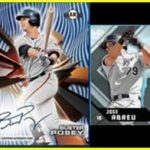 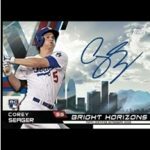 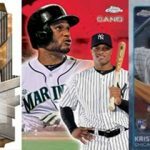 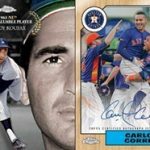 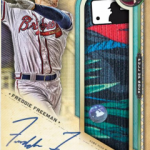 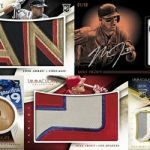 Group Break Checklist put together wide-ranging and detailed information on baseball card products to make things easy for baseball card collectors and sports cards hobby fans. 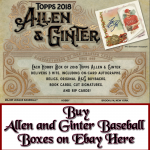 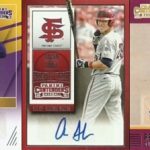 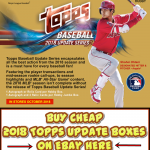 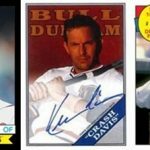 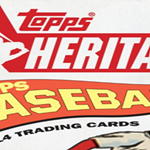 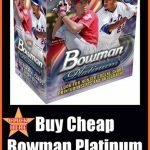 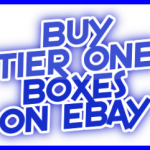 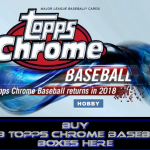 Our baseball trading cards database includes comprehensive Checklists & Cheats Sheets, products details and also features hottest deals on best baseball cards singles on eBay at any given moment. 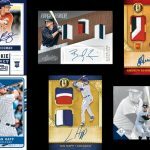 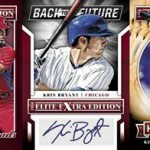 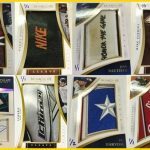 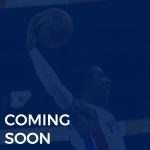 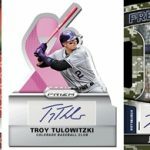 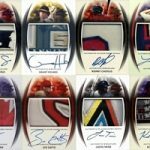 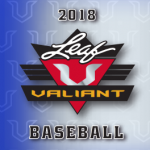 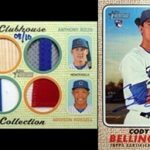 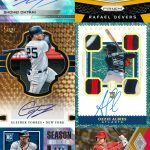 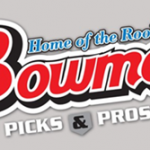 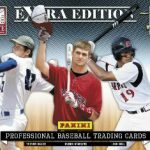 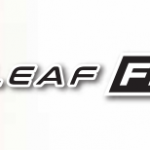 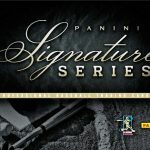 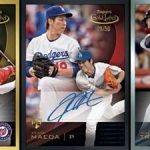 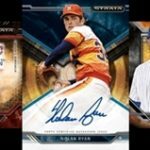 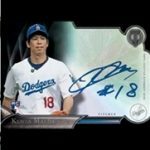 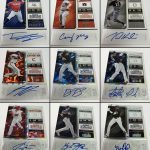 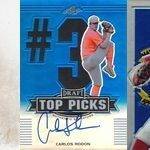 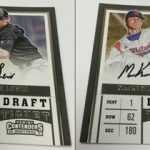 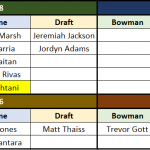 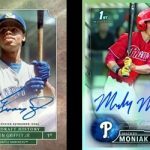 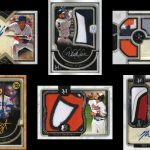 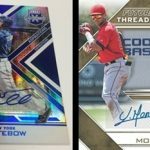 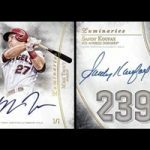 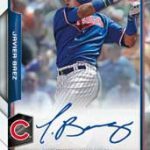 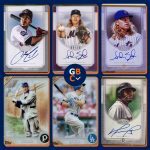 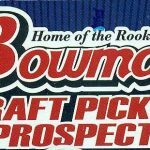 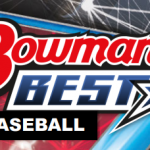 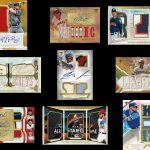 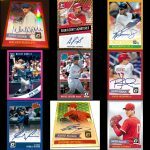 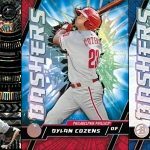 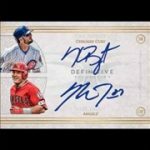 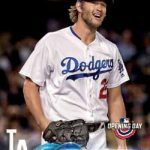 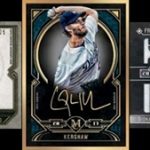 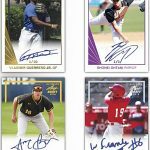 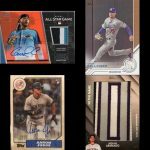 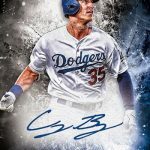 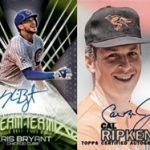 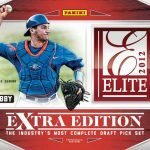 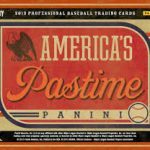 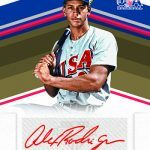 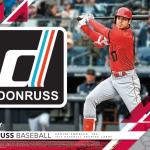 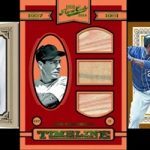 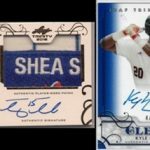 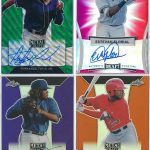 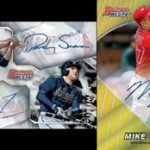 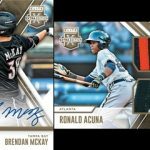 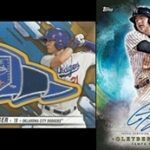 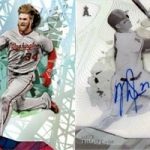 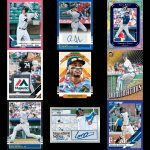 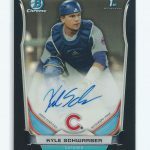 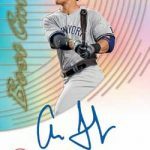 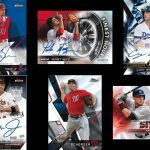 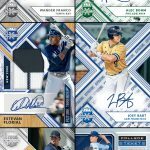 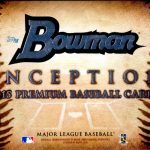 Take a sneak preview of baseball packs you're interested in through available Manufacturer Checklists, Group Break Team Checklists, Sell Sheets, along with Info Cheat Sheets for prospects, rookie baseball cards, and autographed baseball cards. 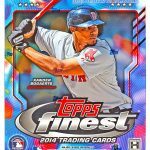 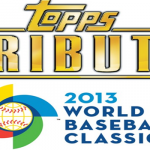 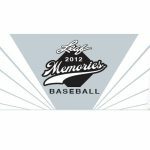 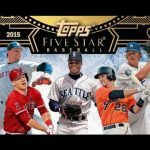 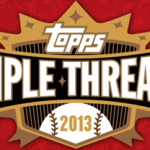 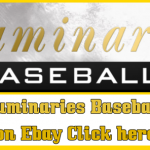 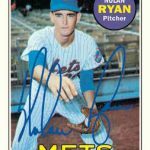 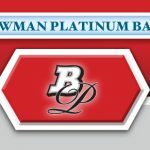 Browse now by selecting baseball trading card collection.